August 28th, 2012 at 10:52 am That doll face of a little gal….cute, cute, cute!!!! 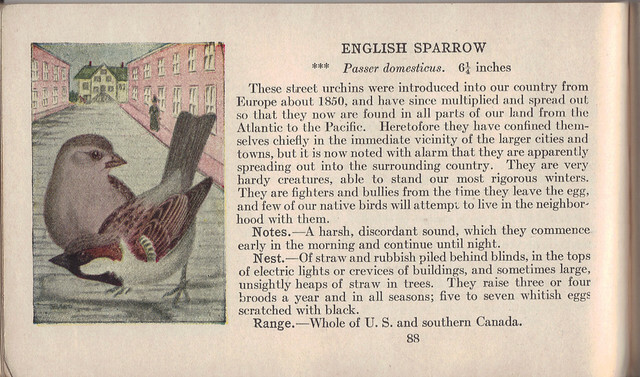 And your bird photos and commentary this time is super. 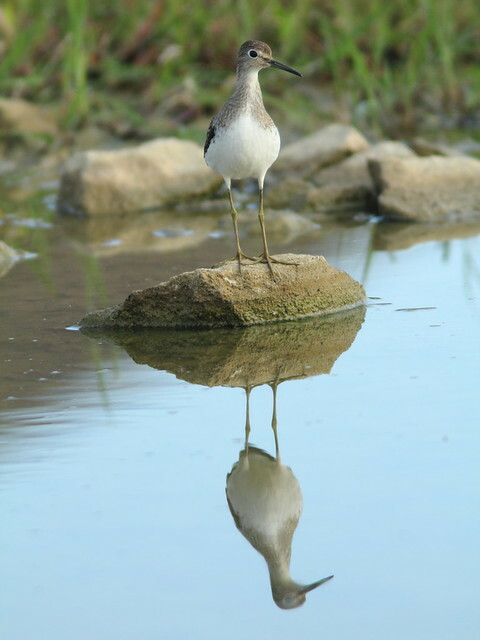 I especially like the Solitary Sandpiper….the reflection…wow!!! August 28th, 2012 at 11:19 am Great series, including the family. Boom & Gary of the Vermilon River, Canada. August 28th, 2012 at 11:29 am your granddaughter made me smile. 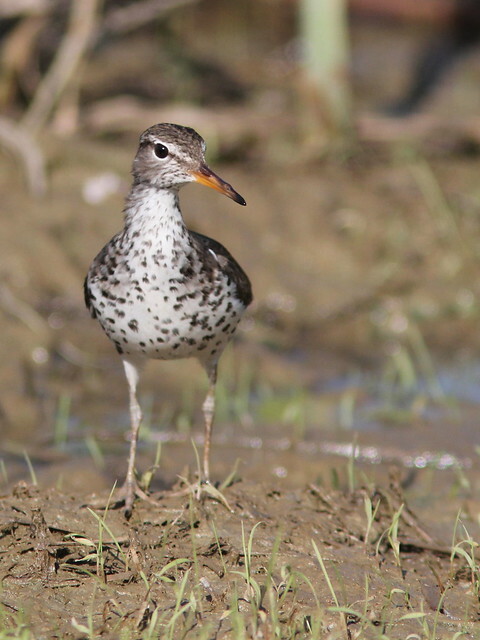 :) great shots of the plovers, sandpipers and yellowlegs! 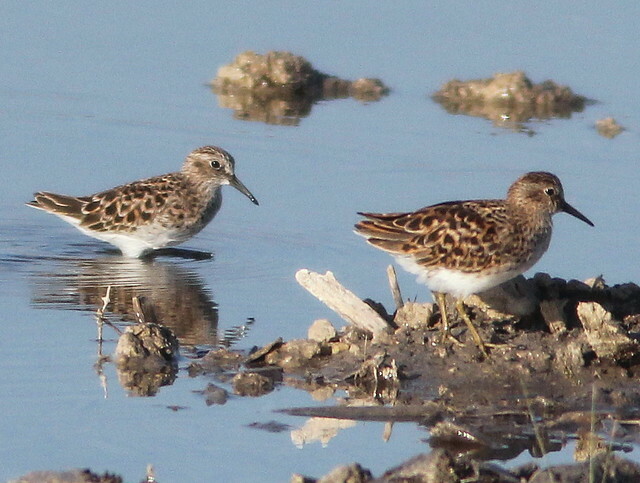 we will get a few shorebirds stopping here (lesser yellowlegs, snipe, etc.) but not too often. 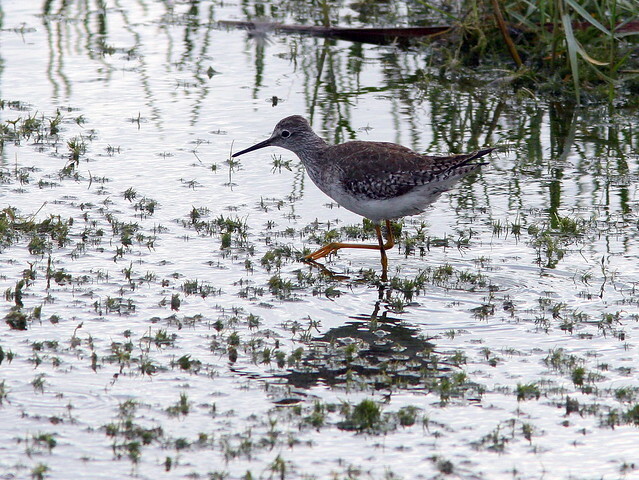 August 28th, 2012 at 1:48 pm Very interesting descriptions and photos of all those sandpipers. 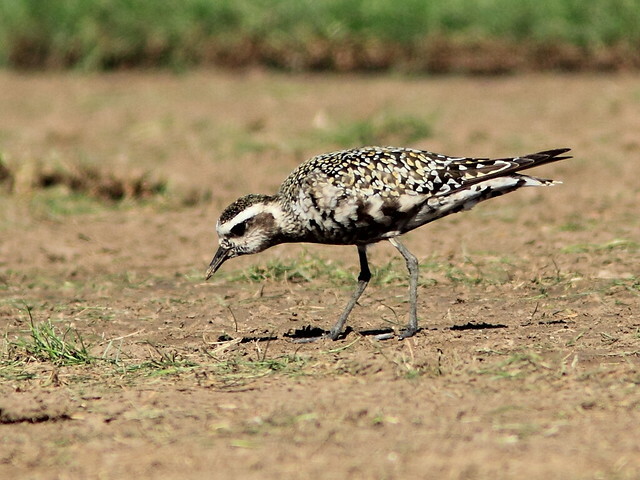 The most interesting one to me is the American Golden Plover. 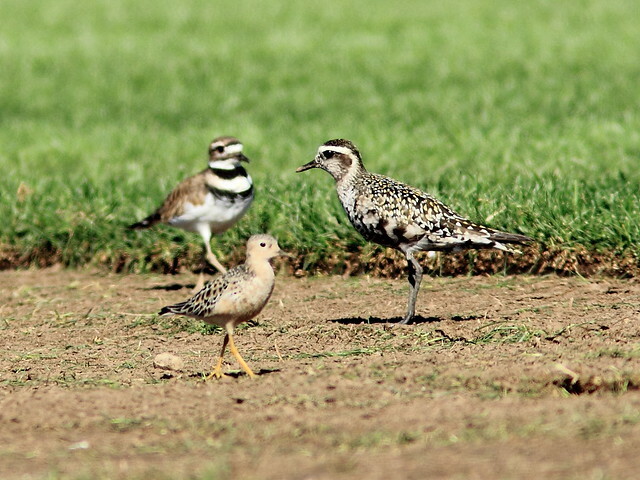 It is a very rare visitor down here and not easy to distinguish from the Pacific Golden Plover in non-breeding plumage. August 28th, 2012 at 3:32 pm Ken, these are wonderful. I love the family shot and your cute granddaughter - the young birder. Is she keeping a life list already? Beautiful birds, the last shot is one of my favorites. Great post and photos. August 28th, 2012 at 5:41 pm Lovely post, superb photos! You must be very proud of your granddaughter’s expertise at identifying birds. 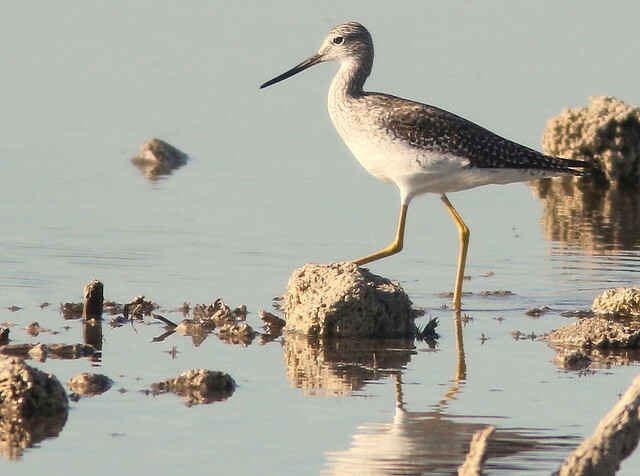 August 28th, 2012 at 5:59 pm Stunning shorebird photos, Ken! Some wonderful reflections, too! Well done! August 29th, 2012 at 5:58 am Beautiful images of your wonderful birds..
August 29th, 2012 at 6:11 pm Gorgeous shots of the birds Ken! That last photo with the three species in one frame is awesome. 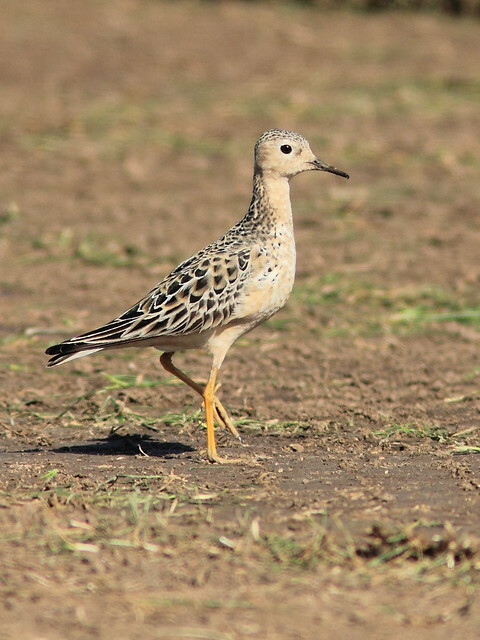 I am also partial to the Buff-breasted Sandpiper and American Golden-Plover shots, both of which would be lifers for me! But, the photo of your granddaughter pointing at the birds is adorable! August 30th, 2012 at 8:34 pm Great series love the one with all three different species in it. September 5th, 2012 at 2:43 pm @eileen, your link is bad, but no, my granddaughter does not yet kep a formal list. She does know quite a few birds. Thank you, all, for your kind comments!